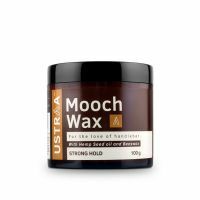 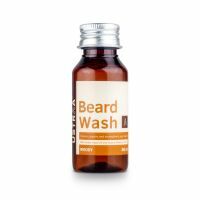 Provides effective, heavy-duty moisturization to your beard that lasts longer and keeps your beard soft. 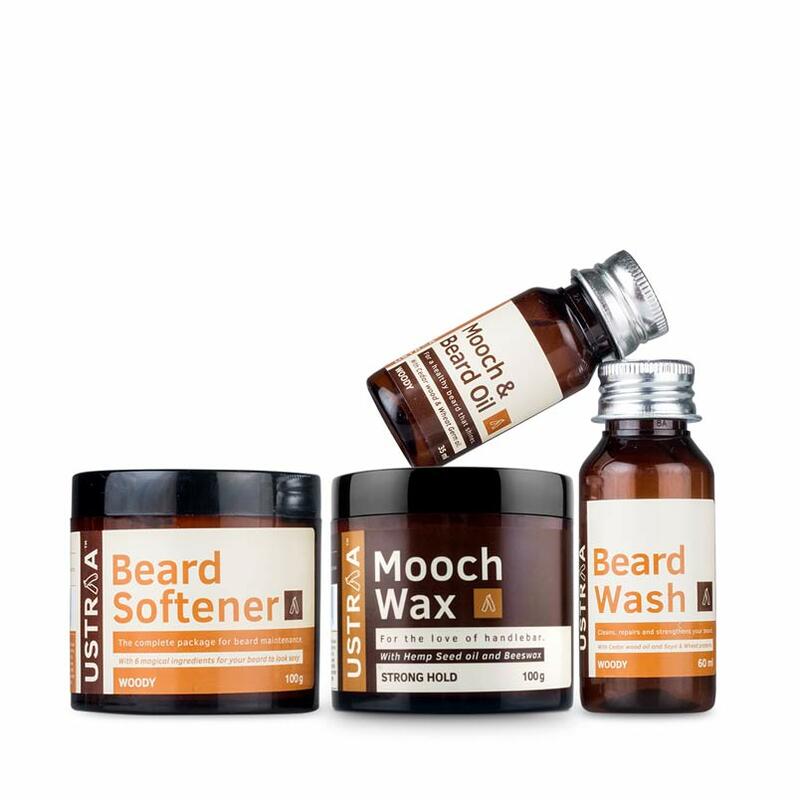 Complete beard care, not only for the beard hair but also the skin underneath. 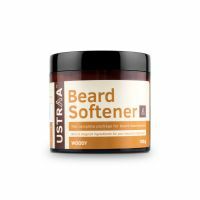 Daily use of the USTRAA Beard Softener will keep your beard healthy , nourished, itch free and give it a natural shine. 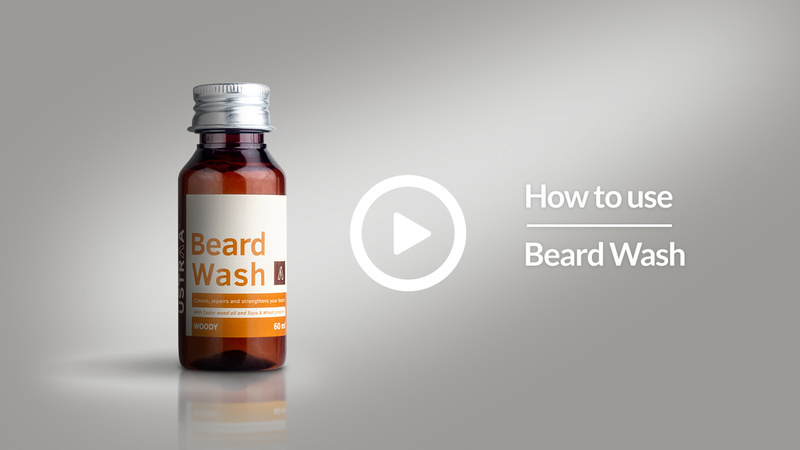 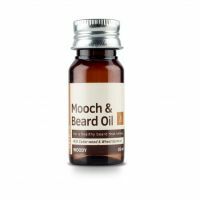 It also moisturizes the skin underneath your beard and keeps it healthy. 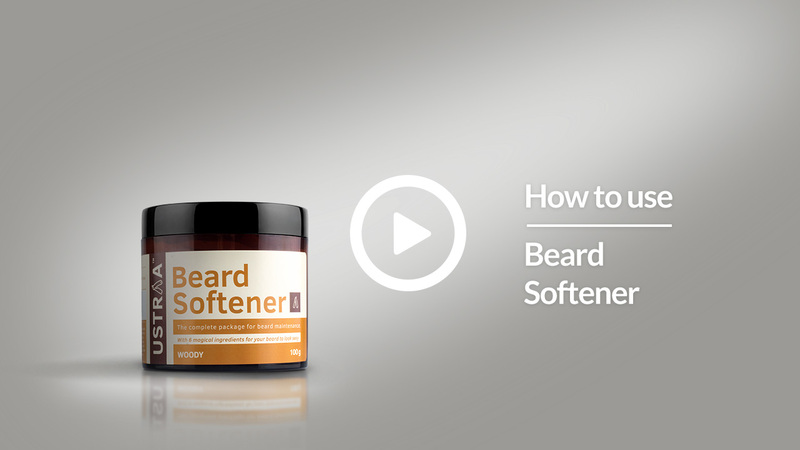 This beard softener is mineral oil, paraben, sulphate free.